Annual Conference 2016 Starts Tomorrow! Our conference will be starting tomorrow and you can now download our final programme and a full list of abstracts. We’re very excited about the event. We have three great keynote speakers and, following huge interest in our call for papers, 26 panel papers. 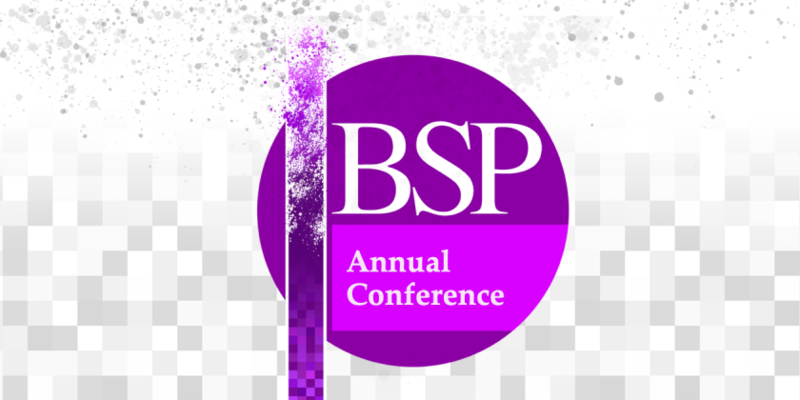 We’re also very happy that many speakers are new BSP members as our society continues to expand and reaffirm its identity out of our recent period of renewal. We will cover themes from the whole spectrum of phenomenological research, including including phenomenological theory, applied phenomenology, ethics and history of phenomenology. You can download our full and final programme and a list of abstracts from the conference information page here. Our venue is the International Anthony Burgess Foundation in Manchester, a fascinating building in the centre of Manchester, very near to Oxford Road station. Furthermore, the whole event will be in their Engine House without need of parallel sessions. We expect this to inculcate a real communal feel to the conference because all the papers will be heard and discussed by everyone.